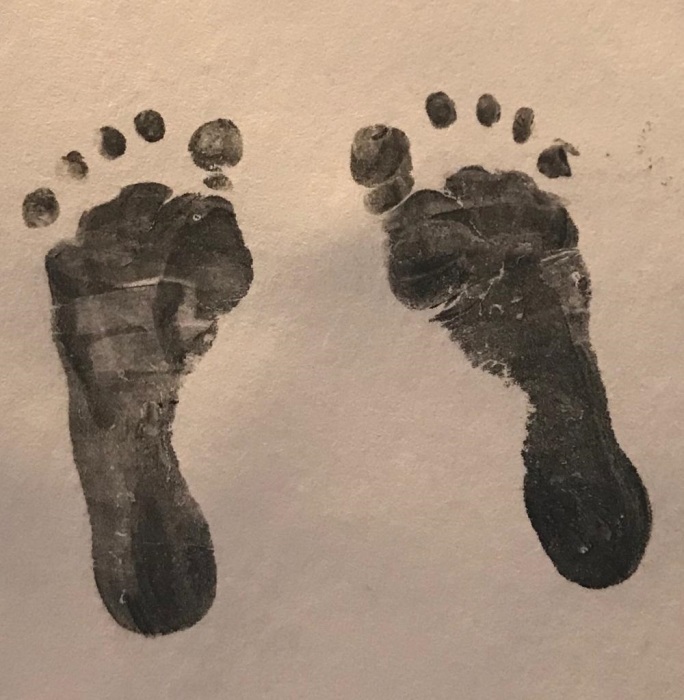 Obituary for Ellie R. Wiehl | Scala and Roefaro Funeral Home, Inc.
UTICA: Ellie R. Wiehl, infant daughter of Adam J. and Tiffany M (Gulla) Wiehl, became one of God’s little angels on Wednesday, April 3, 2019 at Crouse Hospital in Syracuse. She was born on Sunday, March 31, 2019 at Faxton-St. Luke’s Healthcare in New Hartford. Surviving are her loving parents, Adam and Tiffany; a brother, Jacob Alexander Wiehl; grandparents, Mary Ann and Philip Gulla, Sr. of Marcy; Edward and Karen Wiehl of New Hartford; great-grandparents, Ruth Tenaglia of Davidson, NC; Humbert and Ellie Colucci of Utica; aunts and uncles, Jaime and Dan Buley of Marcy; Frank and Nicole Gulla of CA; Jessica and Steve Mitsak of Severn, MD; Jillian and Patrick Hennessy of Vienna, VA; and several cousins. In lieu of flowers, contributions in memory of Ellie can be made to the Baker Regional Neonatal Intensive Care Unit at Crouse Hospital, 736 Irving Ave., Syracuse, NY 13210 or at www.crouse.org. Ellie’s family would like to express their gratitude to the staff of the MVHS Labor and Delivery Department, especially Dr. Beattie, and the staff of the Baker Regional NICU at Crouse, especially Deborah and Melanie. Services are private under the direction of The Scala & Roefaro Funeral Home, 112 Culver Ave., Utica, NY.